Knowing the key risk factors and warning signs of alcohol abuse helps you be prepared to take preventative action. 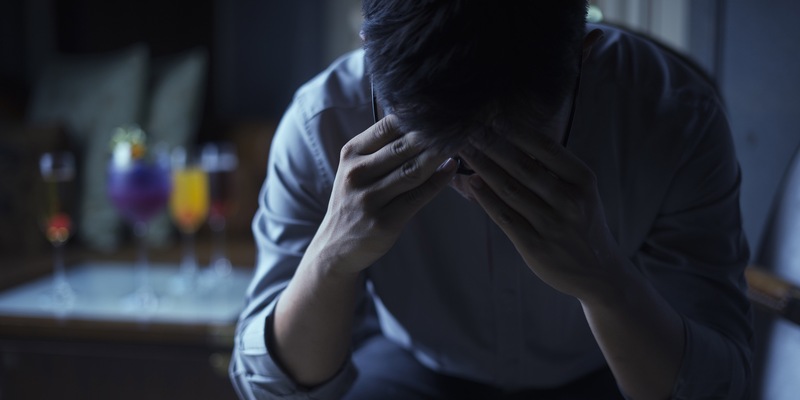 Each year, some 88,000 Americans die from excessive alcohol consumption, and according to the National Council on Alcoholism and Drug Dependence (NCADD), alcoholism is the third most common lifestyle-related cause of death in the United States. 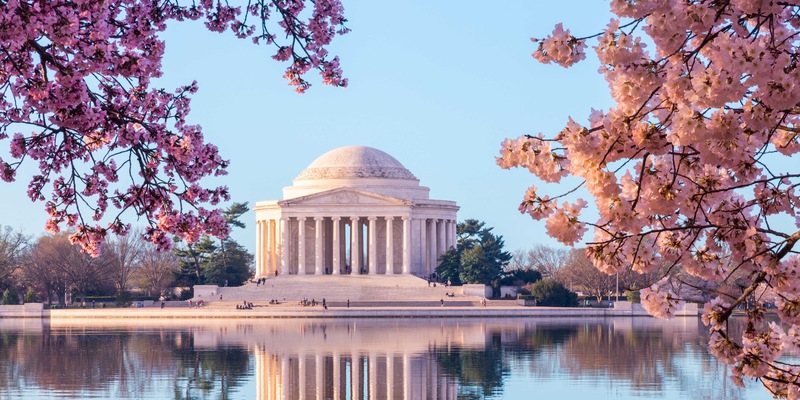 From March 9 to 15, Clinical Associate Professor and retired Air Force colonel Fred Stone and co-instructor Jessica Dodge led 16 students on the 6th annual Military and Veterans Policy and Practice immersion to Washington, D.C. 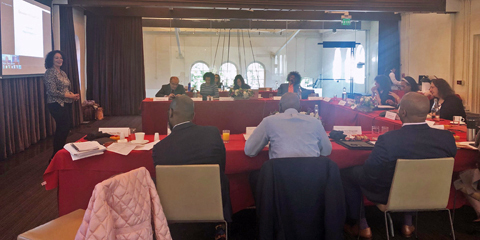 The 2019 Tri-County Collaborative Community Safety Conference aims to tackle violence prevention in the Los Angeles area by championing community voices. 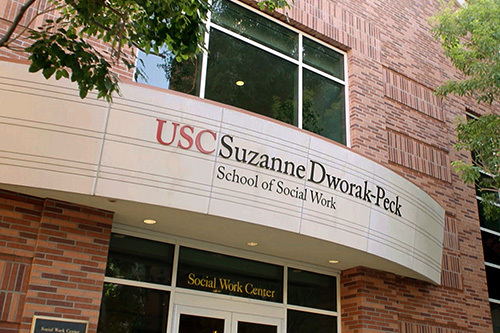 USC MSW student Adrian Reveles transformed his own experiences of trauma, substance abuse and gang involvement to become a powerful violence prevention and homeless youth advocate. 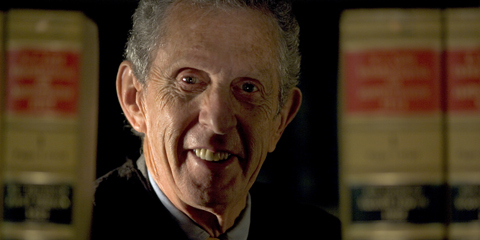 Ralph Fertig, prominent civil rights lawyer and USC clinical professor of social work, died on March 28 at his home in Westwood, a neighborhood in Los Angeles. He was 89. Fertig was an influential social justice activist who dedicated his life to the fight for free speech and human rights in the United States and abroad as a federal administrative judge, civil rights attorney, social worker and sociologist. 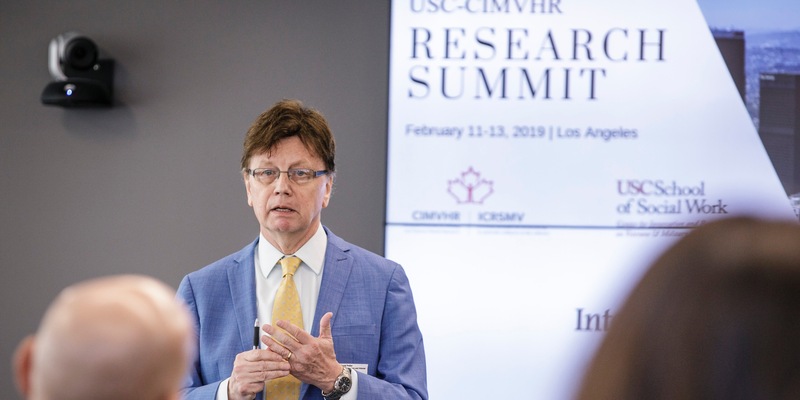 Various stakeholders at the 2019 International Military Transition Research Summit advocated for new family-focused practice, research initiatives and policies to support military transitions. 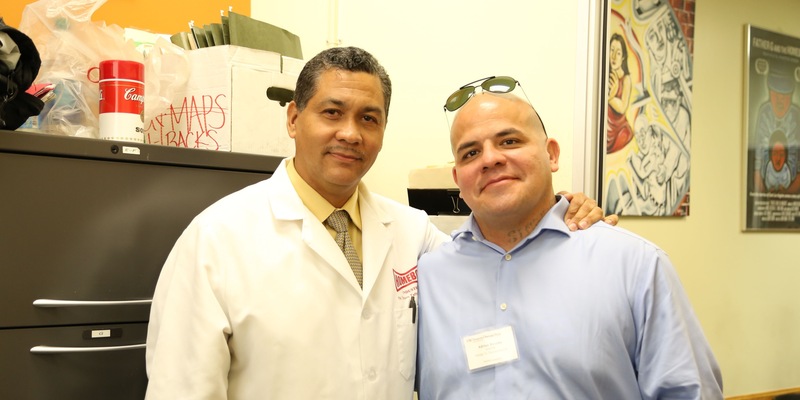 A new interagency initiative at the Los Angeles Veterans Collaborative aims to place more veterans in meaningful, long-lasting careers. What do forgiveness, “fake news,” and Black Twitter have in common? According to researchers, the answer is racism. 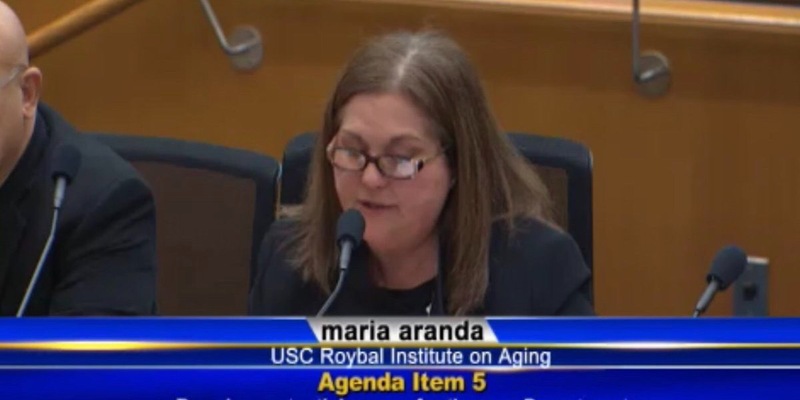 María Aranda, executive director of the USC Edward R. Roybal Institute on Aging, gave expert testimony before the Los Angeles County Board of Supervisors during one of its standing meetings, as the board discussed approving a motion to bring about systemic change to create a more age-friendly Los Angeles. 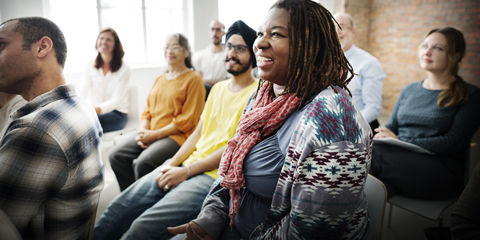 In honor of National LGBT Health Awareness Week, family nurse practitioner Amber Richert examines the unique health care needs of LGBT patients—and the destigmatization required to increase their access to LGBT-affirming health care. Around 3.5 percent of Americans identify as gay, lesbian or bisexual, and roughly 0.03 percent identify as transgender. 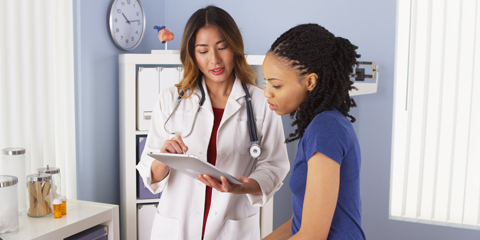 And while these individuals often have unique health care needs, many encounter serious obstacles when trying to access equitable, high-quality care.